If you're looking for a desiccator, dehumidifyer, power supply, pressure transducer, regulator, or heat gun, then you've come to the right place. 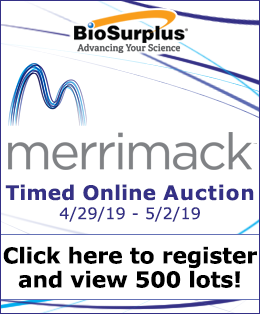 Biosurplus offers great deals on everything from lab chairs to chart recorders, lab jacks to power converters and more. 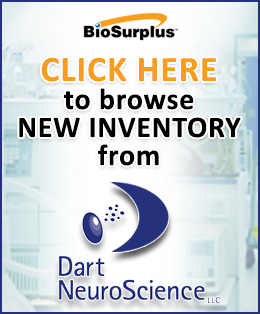 We have an amazing and constantly updated selection of high-quality used lab equipment - if you have any questions or don't see what you're looking for in our catalog, please contact our sales team at 858-550-0800, x201, or sales@biosurplus.com.